Welcome to the brand new Weatherly Painting Blog! We are very excited that you have taken the time to get to know Weatherly Painting. We hope to use this blog not only as a platform to show in more detail the work preformed by Weatherly Painting but also as a venue to discuss the new products, themes and ideas in the field of residential and commercial painting. 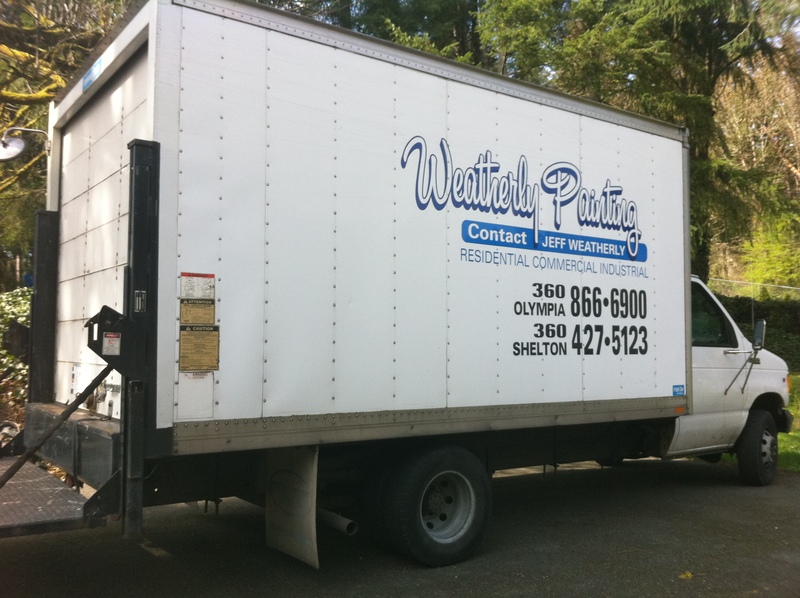 Weatherly Painting is a family owned business that has been serving the Mason andThurstonCounty, and surrounding areas, for over 17 years! Weatherly Painting’s reputation is built on consistently providing outstanding craftsmanship at a fair price. Weatherly Paintings dedication to complete customer satisfaction has earned us many much appreciated referrals from loyal clients. If you are happy with Weatherly Painting’s performance please tell a friend!